INCREDIBLE WOMEN OF INDIA | It is all about you and your story. We are the ones you see everywhere. And yet, the ones you fail to see. We are the stories you know. And yet, the ones you need to be reminded of, sometimes. We are the strength that holds it all together and the resilience that never lets it go. 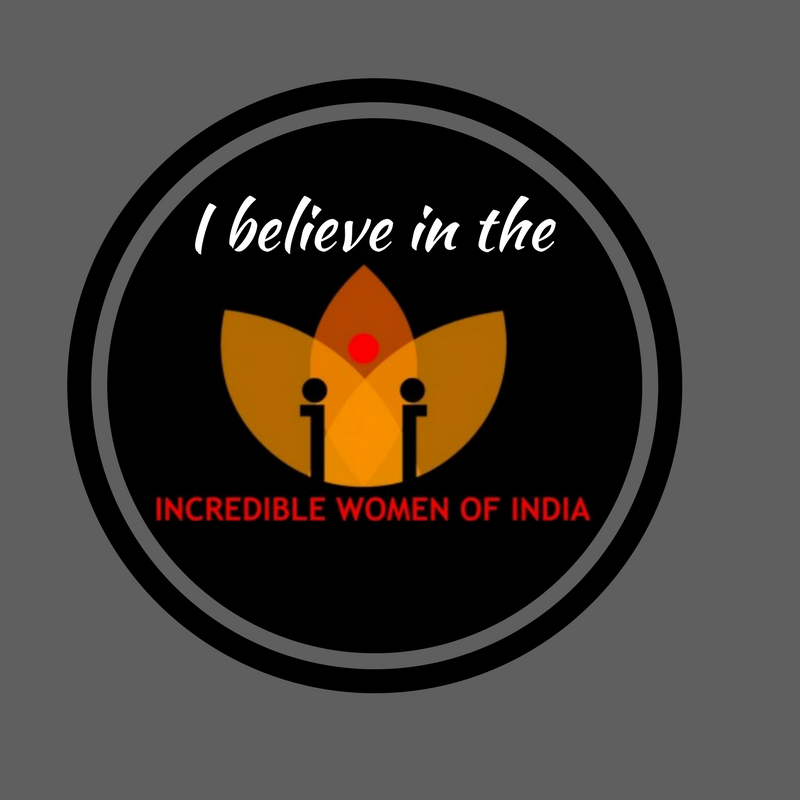 We are the Incredible Women Of India. Welcome to the e-zine that brings you inspiring tales of women who make this world go round. They are the artists, change-makers, pioneers and so much more. Find their stories here. Also, we are your one-stop shop for anything and everything that entertains or educates. From books and movie reviews, to which is the trendiest eating or vacationing spot. From inspiring interviews of trendsetters to captivating short stories about women. From self-help articles to expert opinions on the myriad issues we women face.